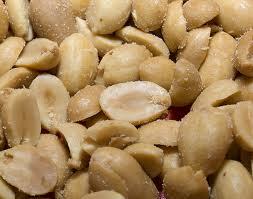 Some tips about food allergies « Howard J. Bennett - Pediatrician and Author in Washington, D.C. This entry was posted in Dr. B's Blog and tagged food allergies, medication, treatment. ← Why do toddlers eat less than babies?